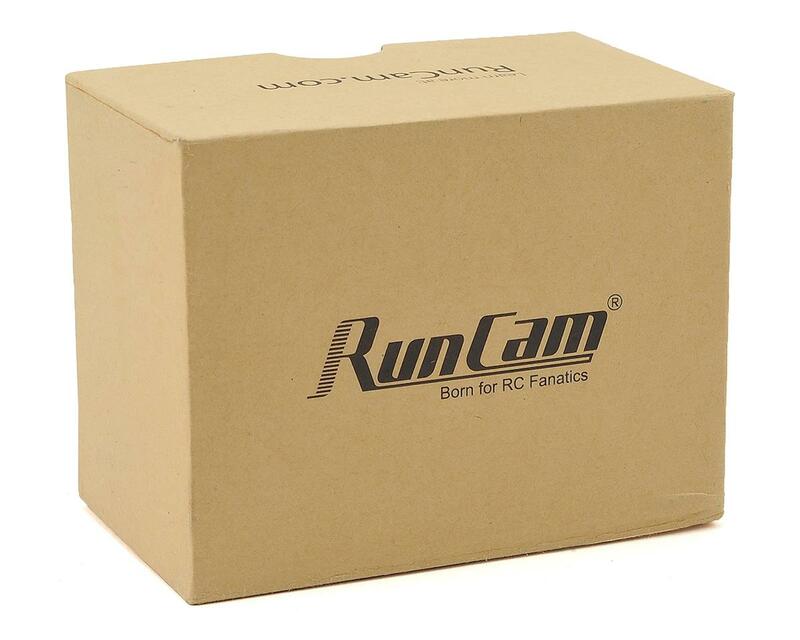 Runcam Split Mini HD elevates upon the immensely successful Split & Split 2 platforms, and provides incredible HD images in a much smaller footprint! By removing a need for carrying a second larger High Definition camera for recording your shred sessions in crystal clear HD footage. 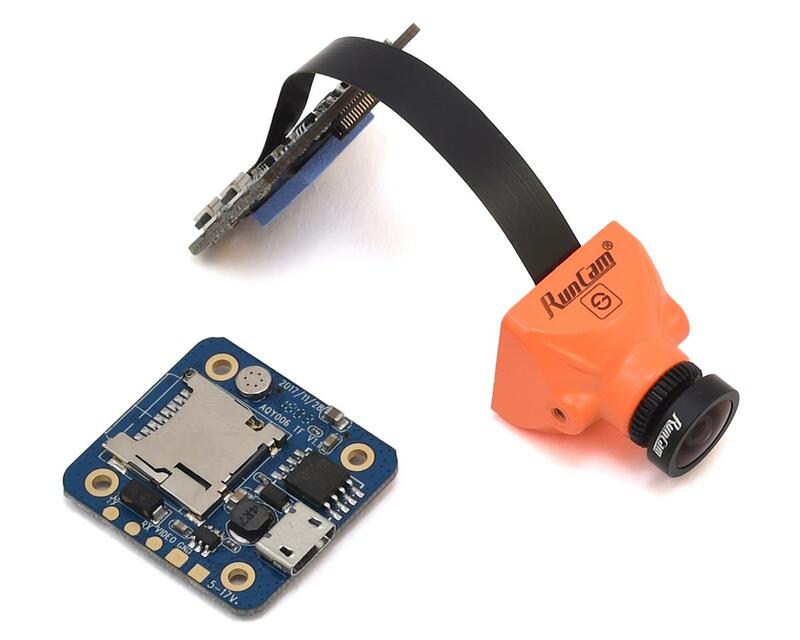 Split uniquely doubles as BOTH your FPV camera & HD recording camera! 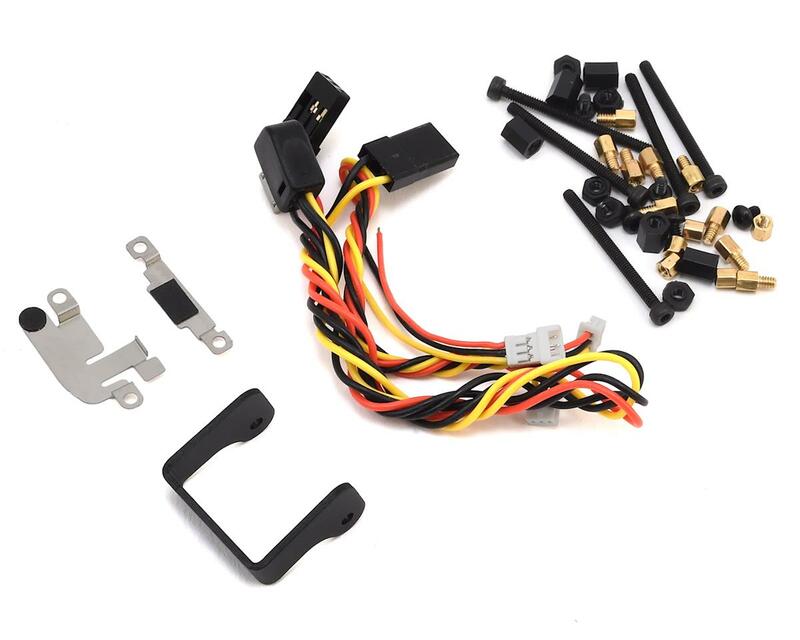 By not only removing your expensive HD camera from the quad, saving your hundreds of dollars on a replacement in the event it got damaged, Split Mini additionally removes the huge weight penalty from having to lug around that HD camera and often a 3D printed cover to protect it! If you're looking for an immediate boost in performance, and don't want to sacrifice recorded video quality, Split is the obvious choice. No more HD camera mounting on top of the frame needed! Less weight & improved Center of Gravity!